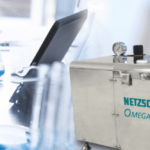 According to the slogan “Our technology – your success” NETZSCH business unit Grinding & Dispersing offers an extensive machine program for process-engineering, providing solutions for wet and dry grinding, mixing, dispersing, de-aeration and classifying. 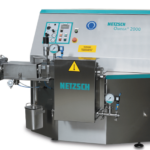 We are your first choice for the grinding of dry products! 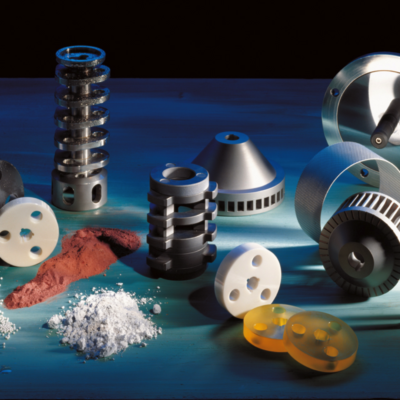 From A (activated carbon) to Z (zinc) – we offer the right mill for your product. 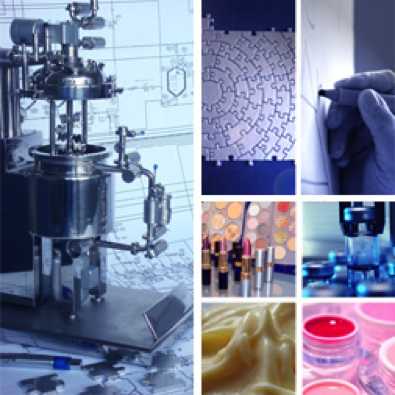 High-performance classifiers for the finest of products, round off our program. 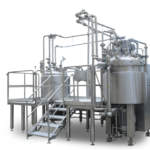 From individual mills to complete turnkey milling systems; non-PSR or dust explosion protected plants up to 10 BAR PSR (pressure shock resistant) and inert gas plants are available; material executions in a diversity of designs including stainless steel with polished surfaces or wear protected models – We have the perfect solution for you! 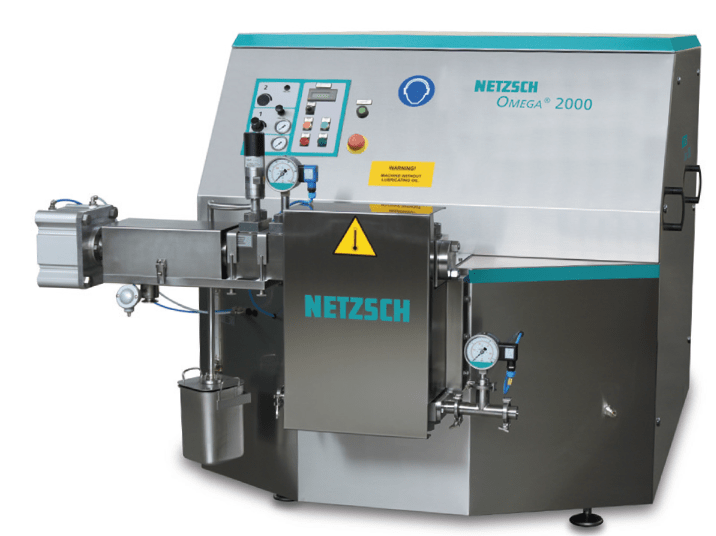 With the NETZSCH vacuum de-aerator it is possible to remove micronized gas and air pockets from liquids with different viscosity or from viscous masses and pastes. Numerous products can not easily be used for further use due to their grain distribution after a production or grinding process. The supplementary classifying for the production of the exact grain size is necessary to get or maximize the necessary characteristics of the product. We don’t just supply the machine. 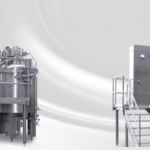 As one of the leading suppliers of wet and dry machines in different industrial sectors, we help you design your project and take over the planning and realization of the complete plant or system. You profit from our extensive experience and excellent machine technology combined with plant construction with state-of-the art components from our suppliers. Handling food is a challenging process, especially when such sensuous products as smooth and creamy chocolate, nougat fillings or chocolate-flavored spreads are the outcome of the process. 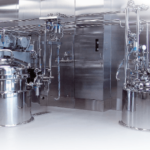 Take advantage of our system solutions for maximum energy efficiency and ease of cleaning. 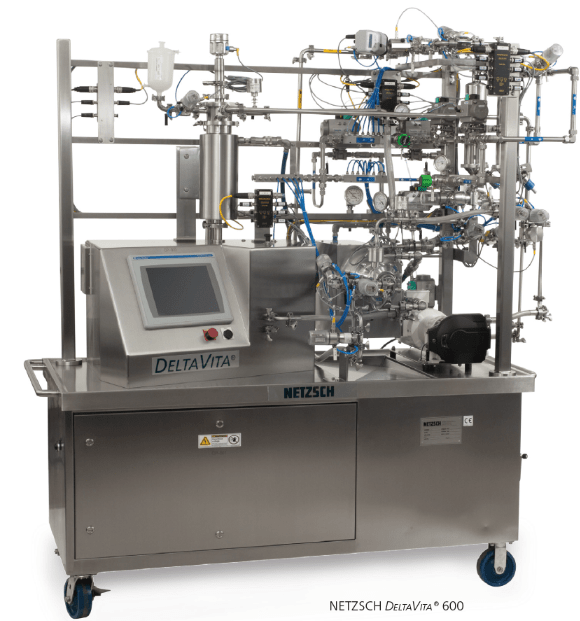 Scaleable Laboratory MixersKappaVita type HM. 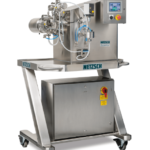 Homogenizing Mixer KappaVitaType HM in pressure- and vacuum-proof machine design with lifting lid. 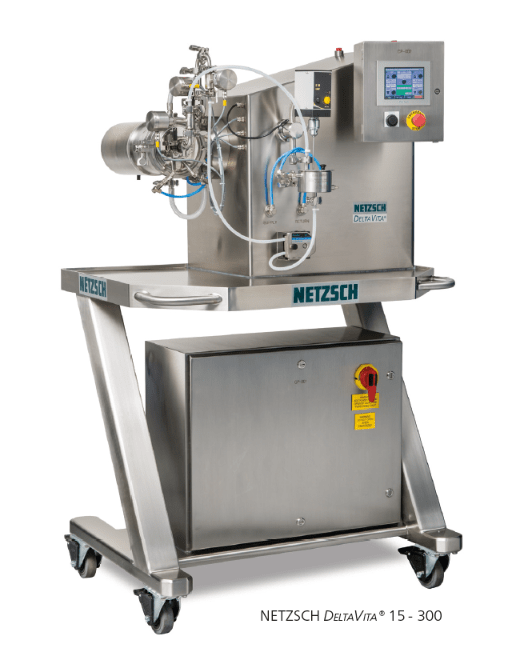 Homogenizing Mixer KappaVitaType HMS in pressure- and vacuum-proof machine design with screwed lid. 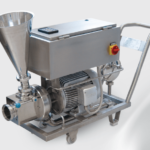 Homogenizing Mixer KappaVitaType VHM vacuum-proof design with lifting lid. 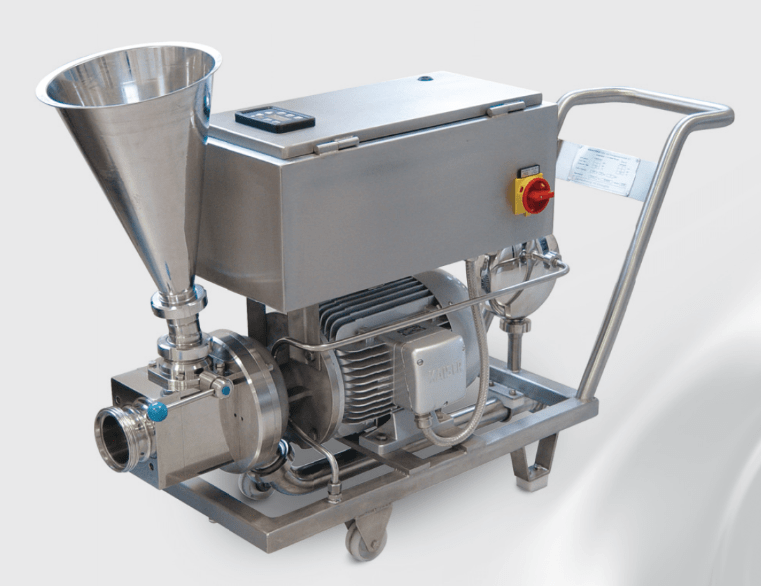 Homogenizing Mixer KappaVitaType VHMS vacuum-proof design with welded lid. 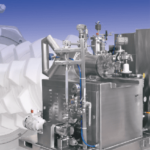 The premix vessel GammaVitaType ABF designed for a fat phase and is mostly equipped with a two-zone heating and an additional grinding head. 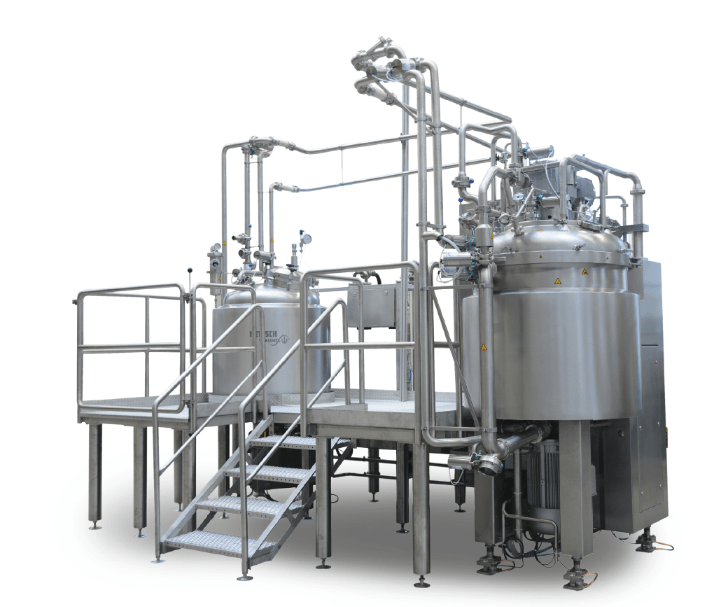 The premix vessel GammaVitaType ABW is designed for water phases. 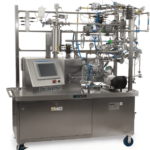 With the Inpipe MixerLambdaVita Type MPH, you invest into the first system which is able to homogenize directly within the pipeline without any process vessel. 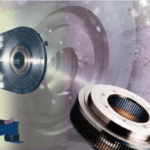 Here,you not only save space, but also win flexibility, as the system has a modular design and its Inline-housing can be homogenized, dispergated or mixed within a piping system.